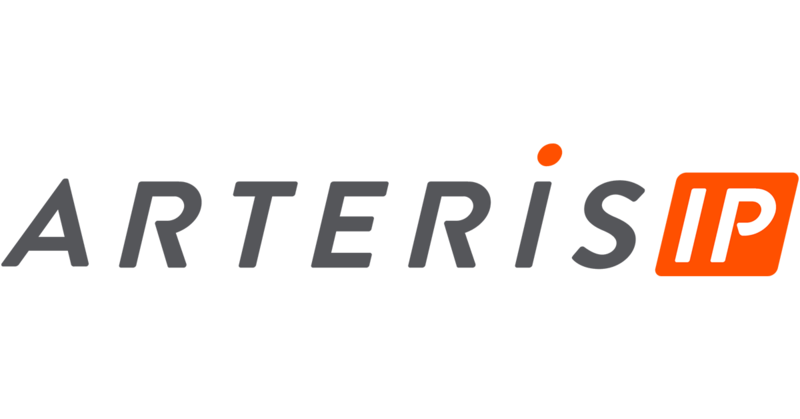 Arteris IP is Hiring a Senior Hardware Verification Engineer in Austin, TX! Do you want to contribute to the backbone of the some of the world's most popular SoCs? You will create designs in a powerful language that blends traditional RTL with leading-edge software to provide extremely configurable, testable, and high-quality solutions. You’ll go home at the end of the day amazed at all the places where your creations end up. Changing standards, stringent requirements and a mix of expertise make this a tough marketing to crack. Arteris IP is presenting this paper, "Using Machine Learning for Characterization of NoC Components"